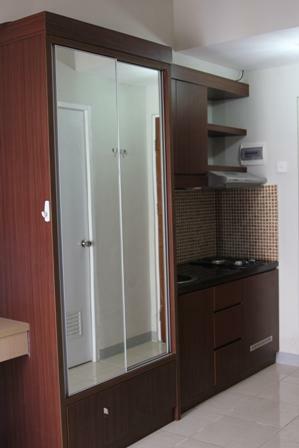 Facility: 24-hour security, private access card, swimming pool, parking area, mini market, ATM center, restaurants, supermarket, laundry. 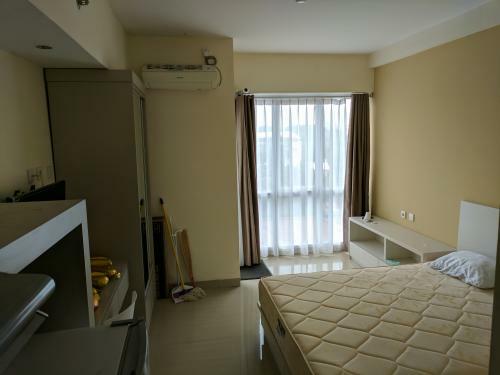 Additional Info: Strategic location where You can get public transportation so easily, such as train station and public bus at Margonda Raya which the main road of Depok City is right in front of this apartment, so you can get easy acces to Jagorawi road. 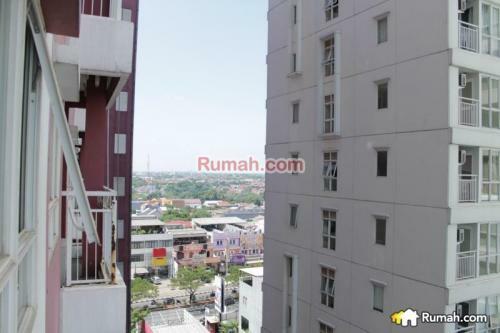 There is a lot of food around Margonda road, You can food as easy as walking. 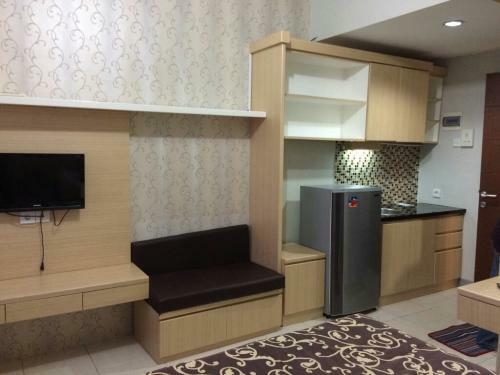 Very suitable for student who study on UI/Gunadarma/Pancasila University. 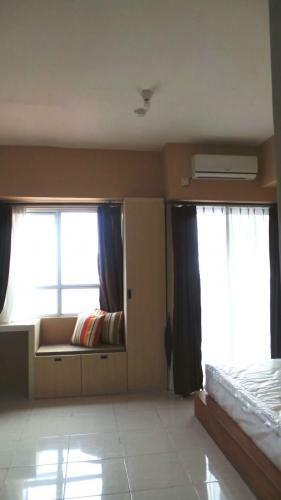 Maintenance fee will be paid by owners. 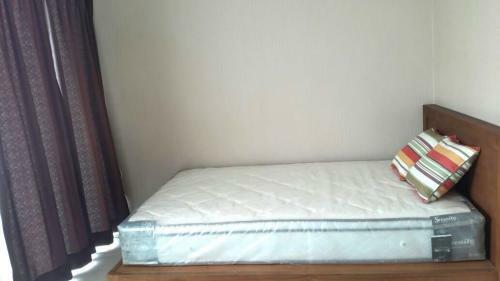 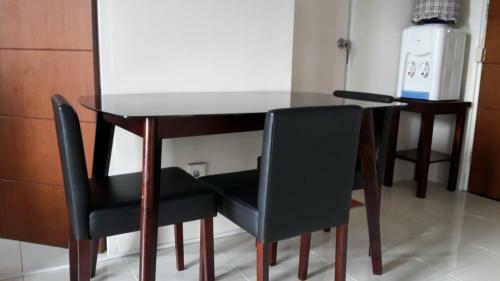 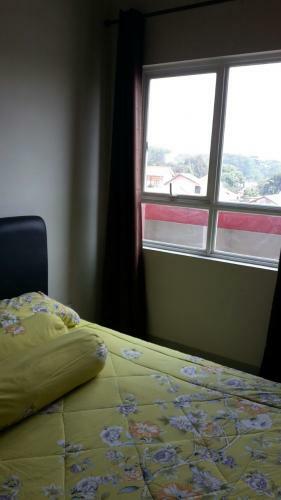 Condition: Fully furnished (brand new): air conditioned, refrigerator, LED TV LG 32 inch, kitchen set, study table, cupboard, water heater, spring bed. 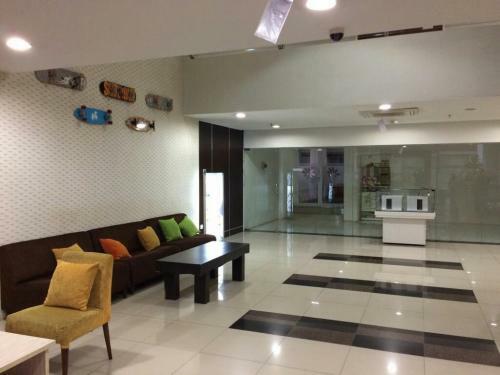 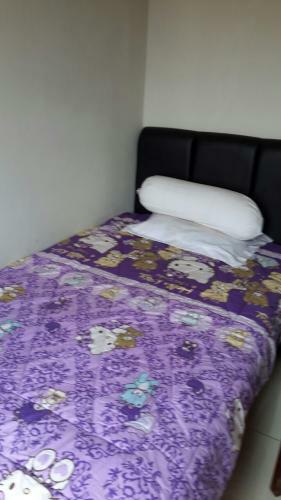 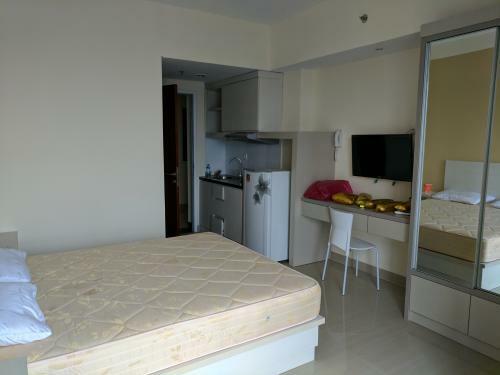 Facility: 24-hour security, CCTV, private access card to lift, swimming pool, parking space, 5 minutes walk to University of Indonesia, minimarket, laundry zone, etc. 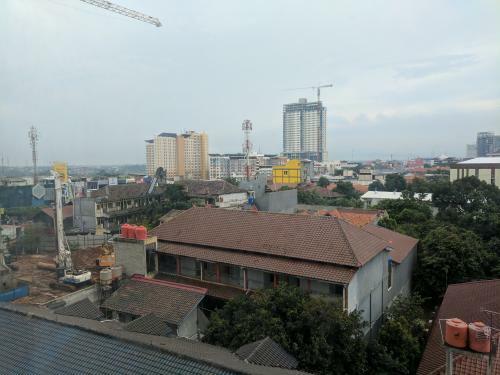 Additional Info: The apartment is strategically located next to the University of Indonesia Campus within walking distance next to the Universitas Indonesia, Depok railway station. 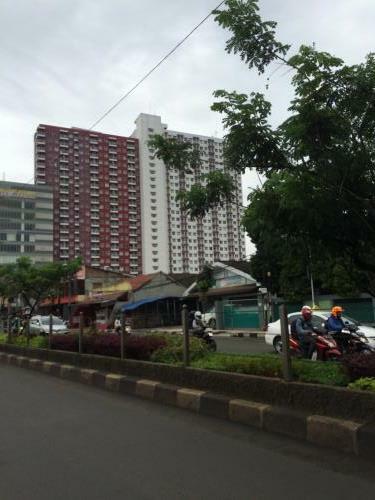 Nearby shopping Malls and Restaurants along the street. 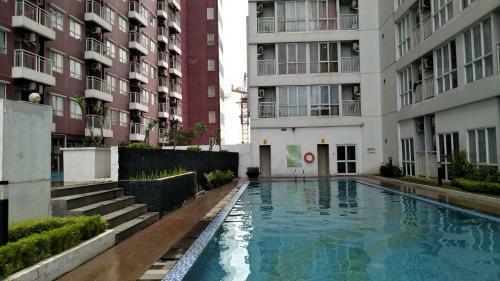 Facility: Pool, parking area, mosque. 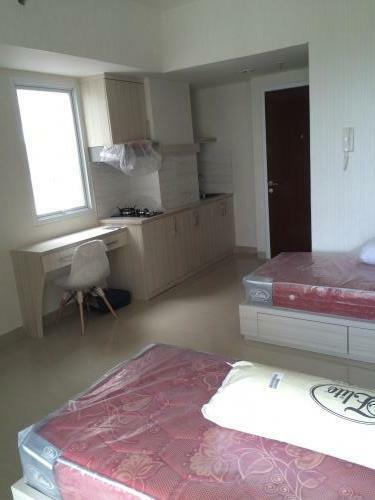 Furnished and brand new room (never been occupied previously). 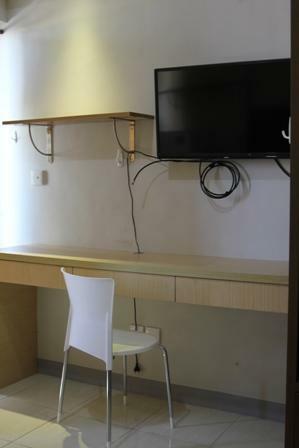 Room has been furnished to meet college student standard (Desk to study, chair, etc), cabinet to store books, wardrobe to store clothes. 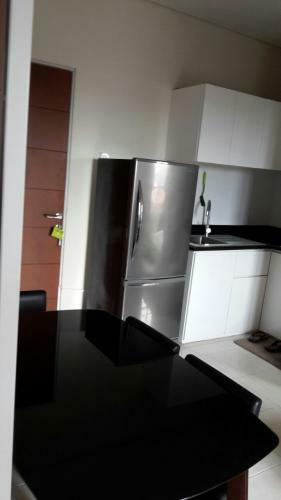 Kitchen set with kitchen cabinet, kitchen exhaust fan, electric stove and a pan for cooking. 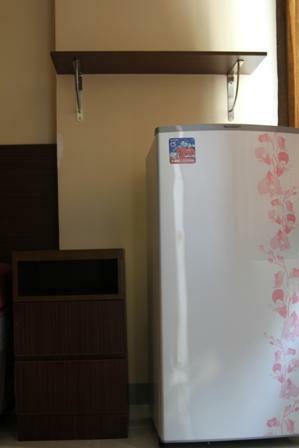 Also comes with TV LED 32 inch and Samsung Air Conditioner. 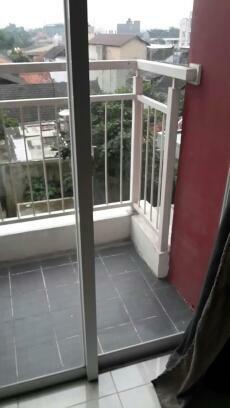 The room also has balcony. 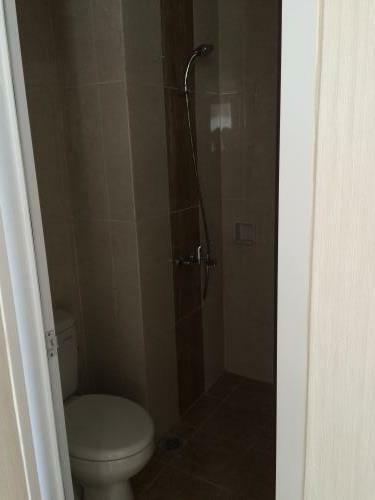 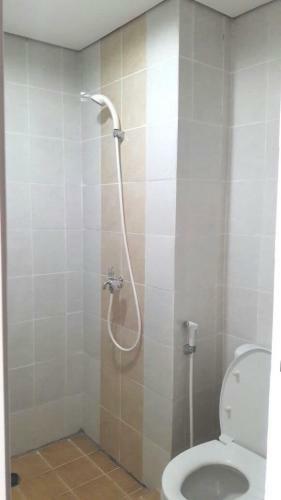 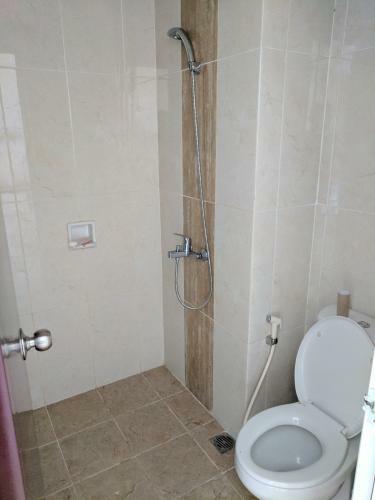 The bathroom comes with a shower and bidet shower. 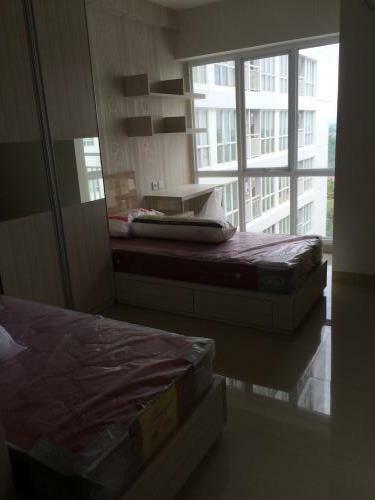 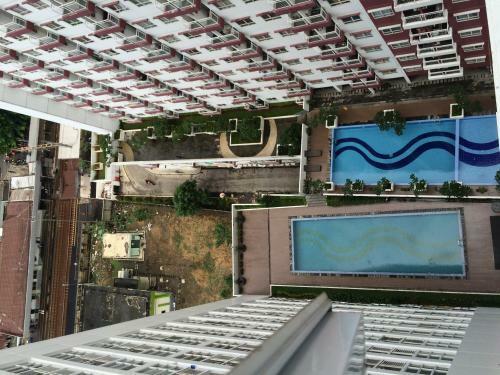 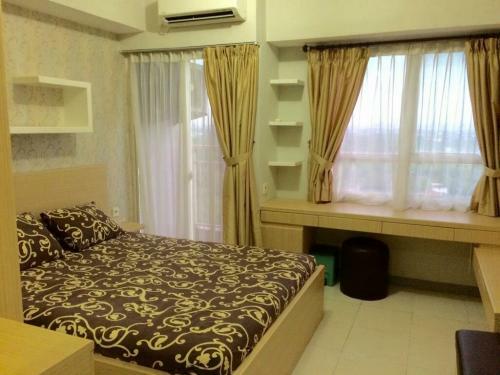 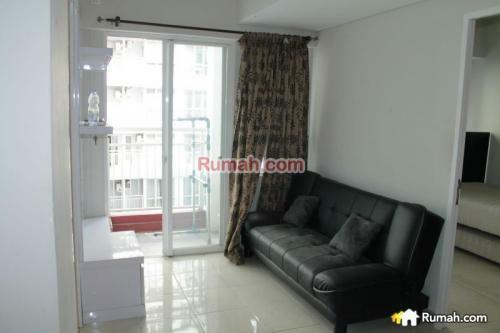 Additional Info: The tower it self is clean because Apartment Taman Melati is relatively new. 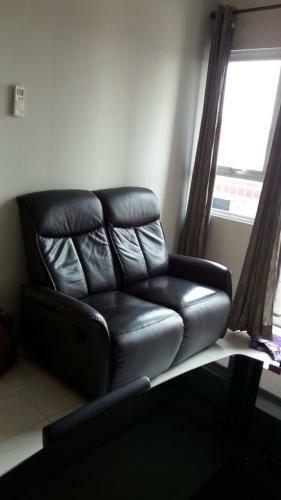 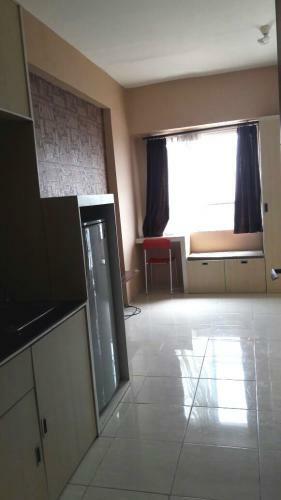 Very suitable for student around Depok Area (UI, Gunadharma, etc). 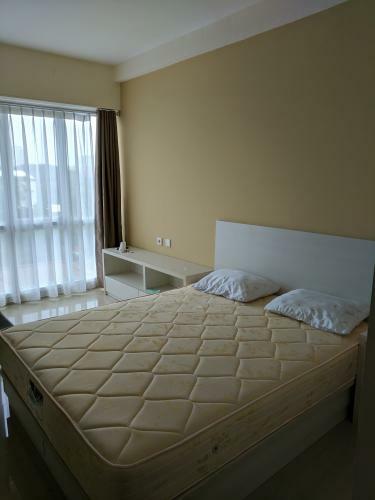 close to several hospitals (RS Umum Bunda Margonda, Mitra Keluarga depok, RS UI, etc), relatively tranquil area, Close to UI Railway Station that easy access to Bogor, Jakarta Kota, Bekasi, Tangerang, Serpong, and Cengkareng Airport (via Pasar Minggu DAMRI Bus), Easy access to Inter-provincial Bus Terminal Depok. 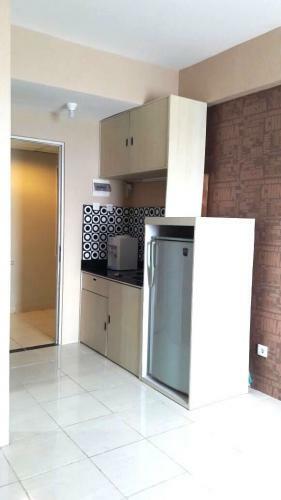 Close to shopping arcade such as (Margo City XXI, Depok Mall, ITC Depok, Mall Depok, ACE Hardware, etc). 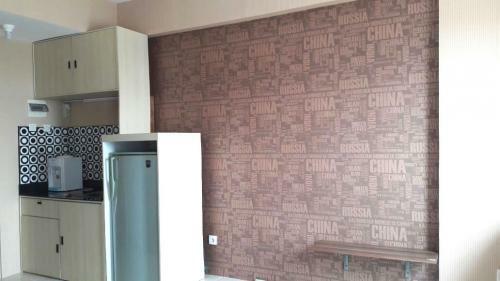 The Apartment is surrounded by various food corner. 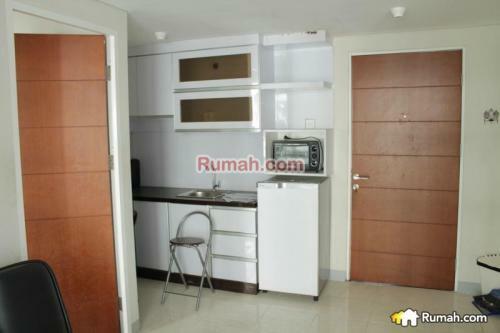 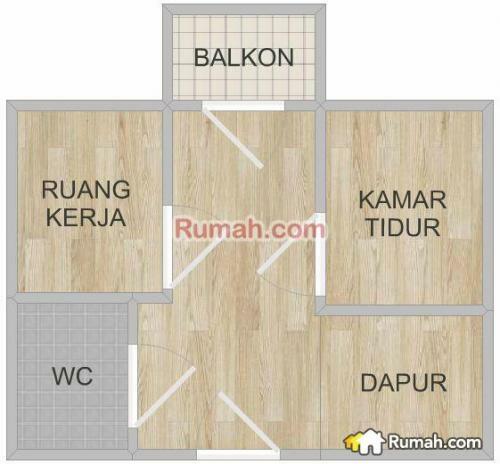 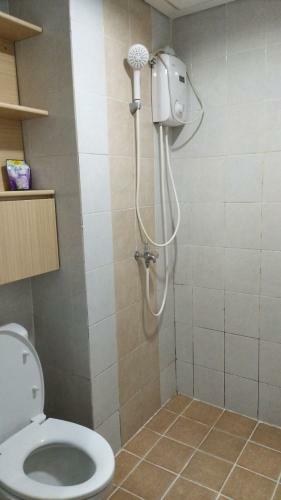 Facility: The nearest and high recommended apartement for UI college student. 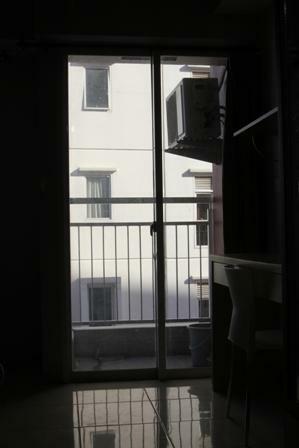 The one and only apartement that have a crossing ladder to UI behind the apartment building. 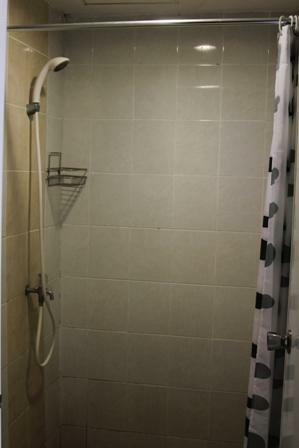 Access card for building and elevator.